Mechanika provides a robust set of tools to cover all aspects of engineering design across all industries. We will undertake design on small systems and products, right the way up to High Integrity structures, systems and instruments. Our mechanical design services are supported by our world-class analysis capabilities. We do not just design and draft up aesthetically pleasing products and structures, we use our analysis expertise and awareness of industry standards to ensure that what we create is not only pleasing to the eye, but also robust and fit for intended use – even in the most extreme environments. 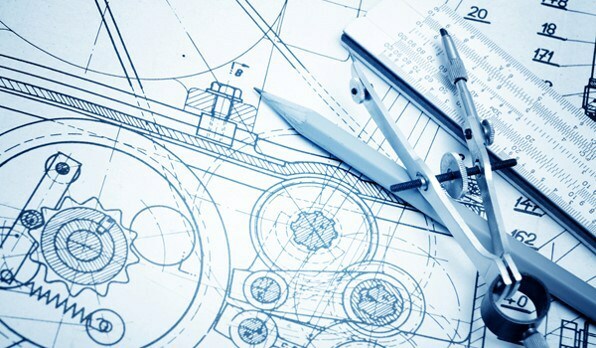 What sets us apart from other design houses is that we possess the ability to understand the design mathematically using calculation and analysis techniques, which ensures that we can conquer the design and remain in control of every parameter. Via analysis and calculation we can provide proof as to why the design is the way it is and we can justify the sizing and material selection of your designs to ensure that lean designs are produced.